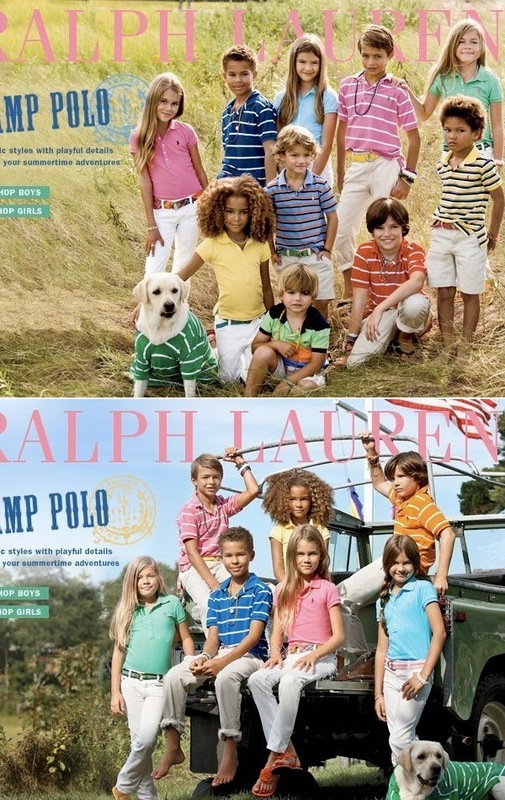 Everyone knows that every fashion photograph we see is photoshopped a little. Maybe they just adjusted the lighting, or smoothed out some skin, but there’s always a few adjustments. Unfortunately, they don’t always know where to stop. When that happens, what we’re left with is a pretty freakish image. And sometimes these errors aren’t caught before the images are disseminated around the world. 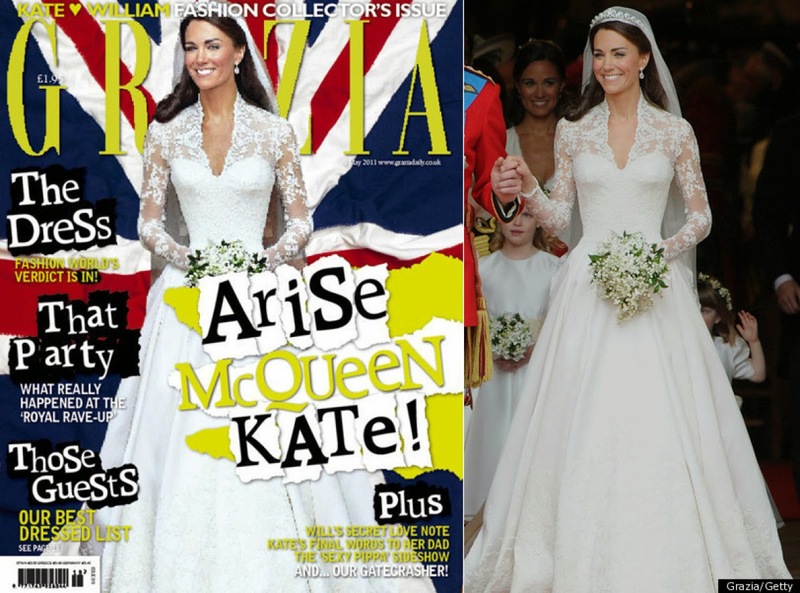 Today we’re going to look at 30 such examples of absolutely ridiculous photoshop fails. In some cases the models are made too thin; in others they are missing limbs. But they’re all bizarre and completely unnecessary. 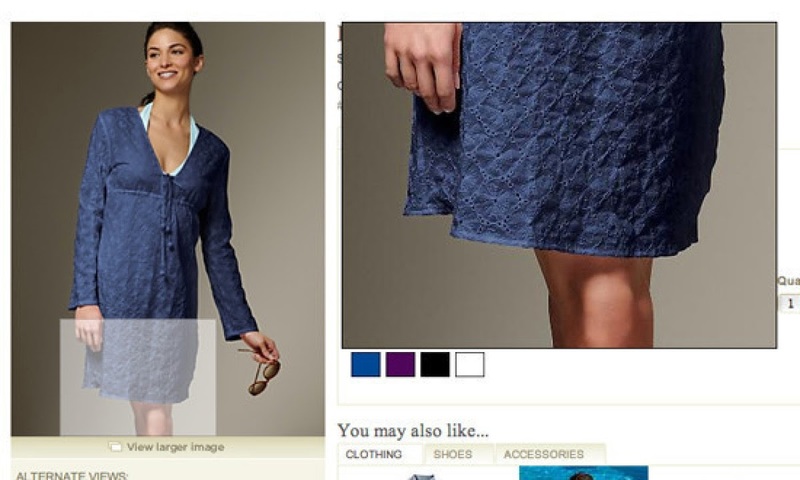 I’m not sure what Ann Taylor thought was wrong with this model’s thumbs, but they certainly did use photoshop to make them look extra creepy here. No amount of shaving, waxing, or electrolysis can make armpits that smooth. Only photoshop can do that. Look, I know that clothing websites are all pretty much virtual these days, which allows users to easily switch colors and put together different looks, and I’m fine with that. These images are going to look fake. But come on—they don’t have to look this fake. Look closely at the dog. In the top image, I’m pretty sure his head is photoshopped on. In the bottom, I’m pretty sure the whole dog is photoshopped in. 26. Fun with Microsoft Paint! 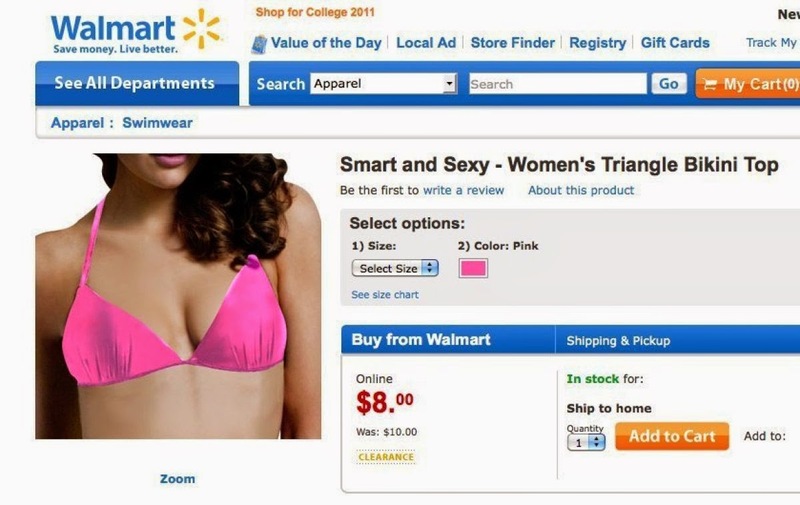 Walmart doesn’t even use Photoshop. They just use MS Paint to draw pictures of their clothes. I don’t know whose leg this woman is hugging, but the laws of physics lead me to believe it certainly cannot be her own…unless, of course, it’s been chopped off. But then why would she be so happy? Oh right. The Mango Mandarin Suave bodywash. Right. What a lovely image of Kate Moss and her daughter. It’s just too bad that said daughter is apparently fading away like she’s in one of Marty McFly’s family photos in Back to the Future. Charlize Theron looks gorgeous here, because Charlize Theron always looks gorgeous. However, there does seem to be something wrong with her left index finger. It’s a little swollen. When using photoshop to enhance a model’s breasts, do make sure you get both of them. I mean, I know most women’s breasts are not the exact same size, but I’ve never heard of anything like this. 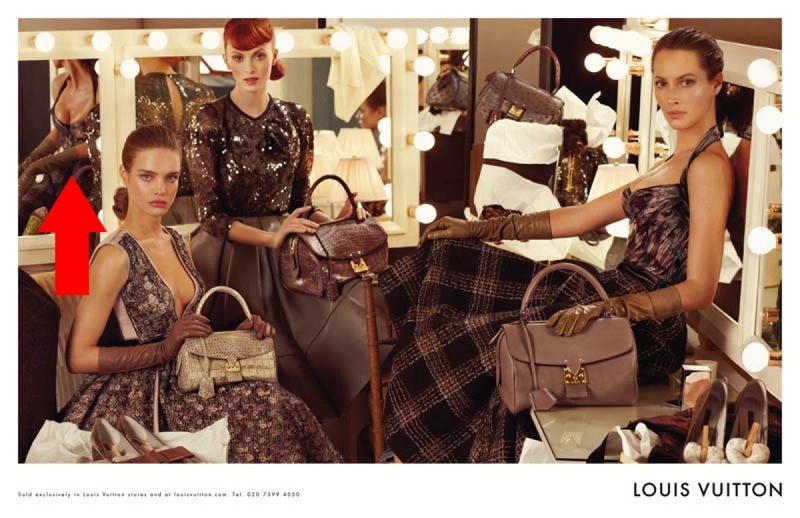 Nice work, Vogue. You’ve taken an otherwise beautiful woman and made her look like this. That’s just downright creepy. You can see Victoria’s Secret has obviously shaved about an inch off either side of poor Candice Swanpoel’s torso. Unfortunately, they just decided to stop right at the top of the bra, and the result is that the lovely woman looks like she has some freakishly huge shoulders. Kate Middleton, or Her Grace Princess of Royal Buckingham the Third, or whatever her proper title is now, is already a very slim woman. However, this magazine decided to make her even slimmer, because, you know, the world hates fatties. Sadly, I think the only thing they photoshopped here is the waist. That creepy hairdo is probably all natural. 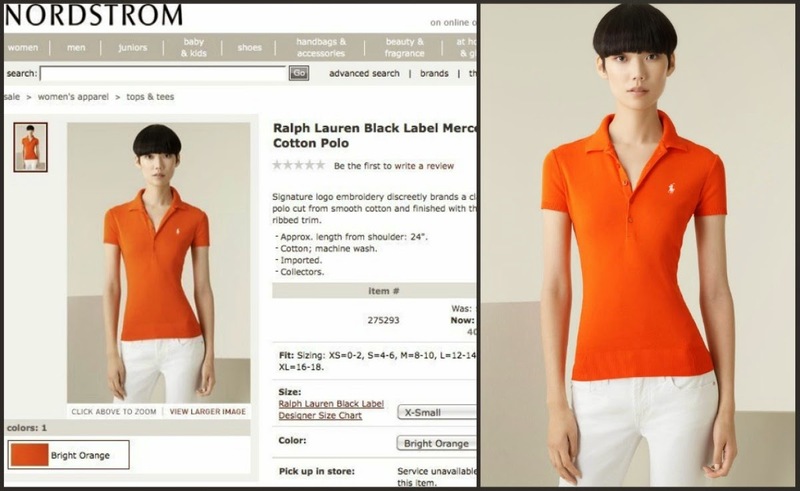 Apparently there was some sort of glitch in the Ann Taylor website that allowed users to see both the actual image and the photoshopped image. It’s pretty disturbing. There are not many perfect physical specimens on this earth, but Jessica Alba is one of them. Why on earth anyone would feel the need to correct anything about her figure is beyond me. I’m open to the possibility that this one may just be some sort of crazy optical illusion. However, my gut tells me that they messed with this model’s left leg a bit. She just seems to be missing a big chunk of her thigh. This is Behati Prinsloo. As you can see, for this Juicy Couture ad, somebody decided that toes are totally overrated. OMG!!! What happened to your thighs and crotch! This one is so ridiculous, it’s almost hard to believe it is real. But hey, I found it on the internet, so it must be real. Right? Did Victoria’s Secret really not notice that the top half of her torso and the bottom half of her torso simply do not match? It’s been a long time since I took high school physics, so I might be a little rusty on the laws of refraction and all. But I’m pretty sure the reflection to which that red arrow is pointing is not possible. They didn’t just give this poor model one leg. They gave her one GIANT leg. Look closely. This woman’s right leg does not line up with her hips. Either she’s suffered some major dislocation and is in intense pain, or this is photoshopped. Um, I don’t mean to be a downer, but there’s no way this tiny woman could possibly conceal the entire back half of that bicycle. Right? Did her elbow go through a growing spurt? 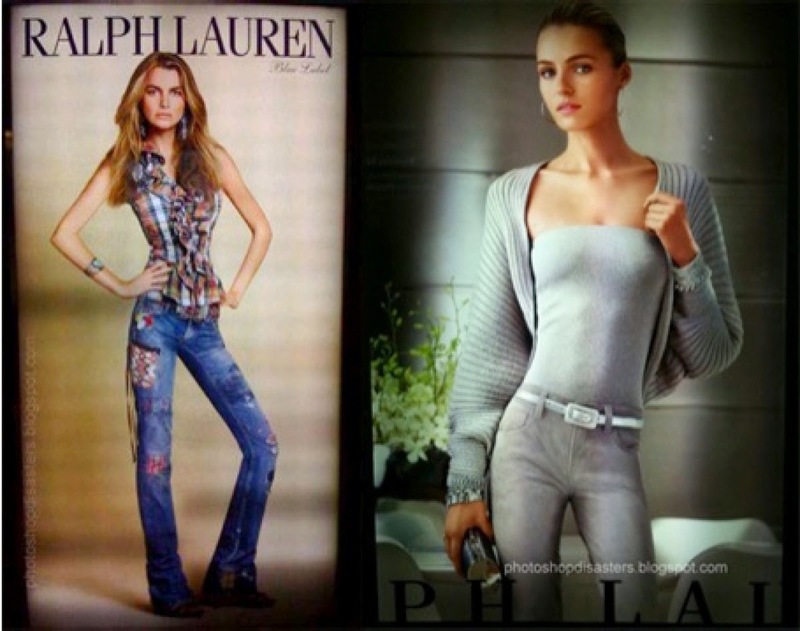 This model, Filippa Hamilton, claims she was actually fired by Ralph Lauren because she was not skinny enough. Do you see it yet? I’ll give you a hint. 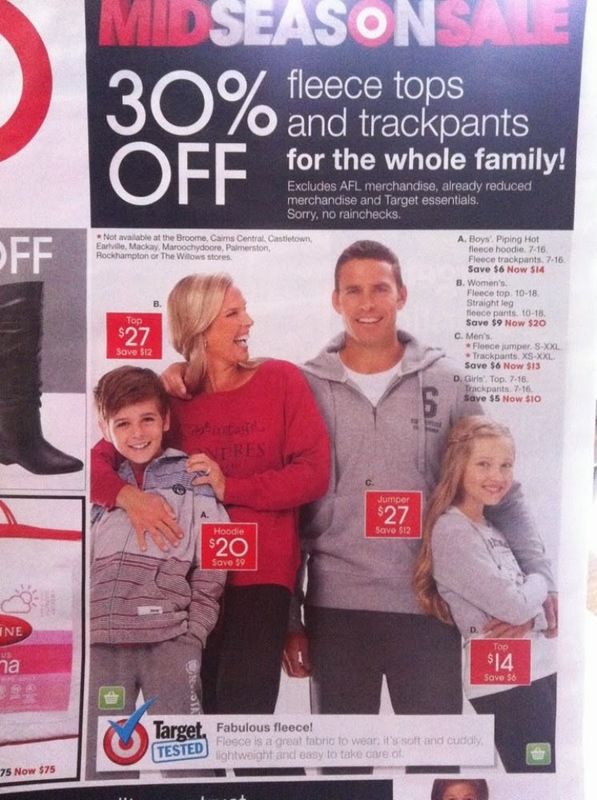 Count the hands in this photo. This could be the most bowlegged woman in history…or they just photoshopped away a little too much of her inner thighs. Gwenyth Paltrow’s left leg looks fantastic. Sure, it’s almost as wide as her hips and torso, but whatever. Her right leg? Yeah, I don’t think it is physically possible for her right leg to be in that position. I could be wrong, though. I admit I’m not a doctor. I’m just, you know…a person with legs. 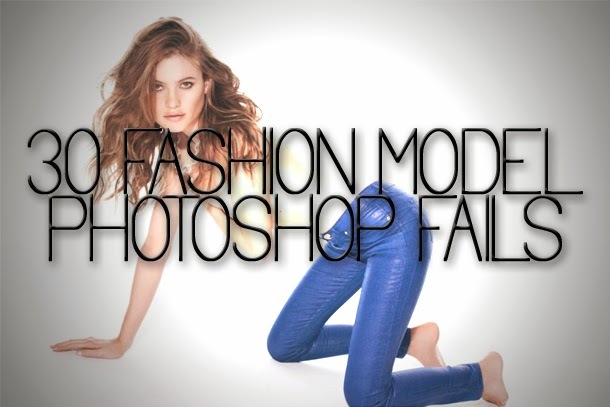 2 responses to "30 Fashion Model Photoshop Fails"